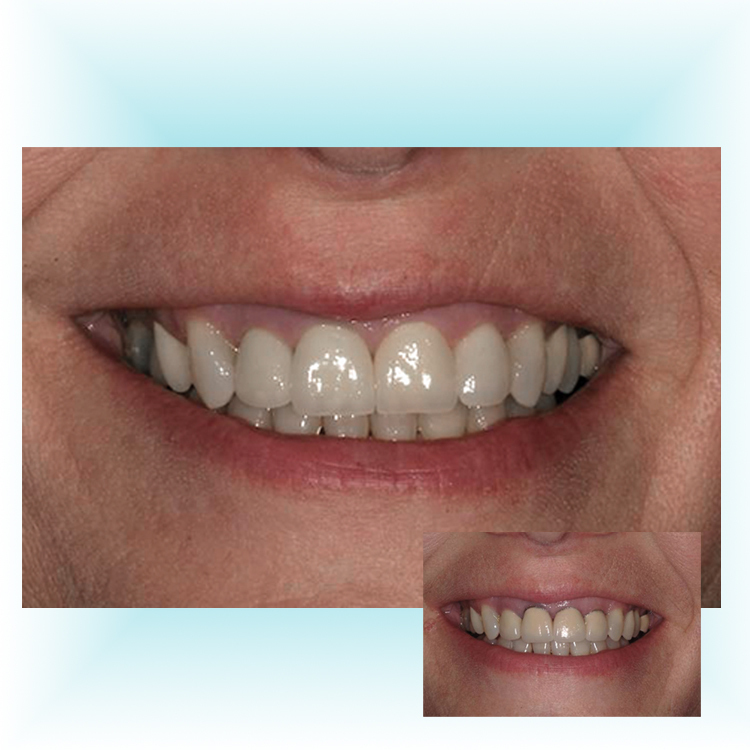 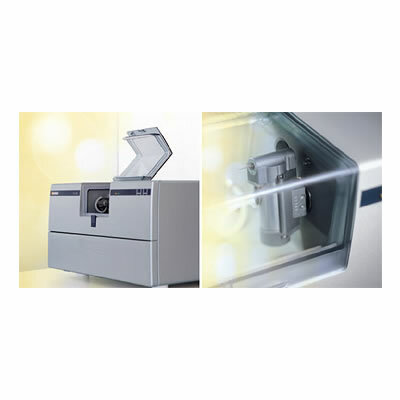 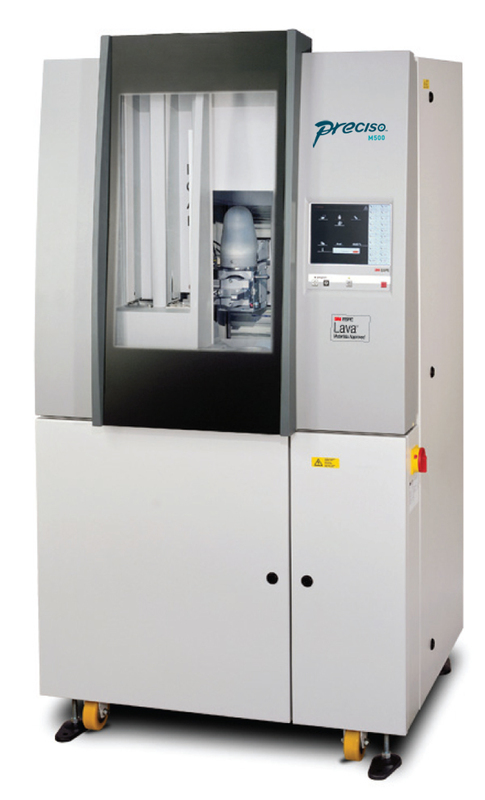 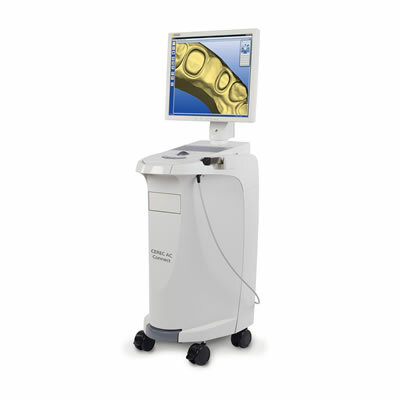 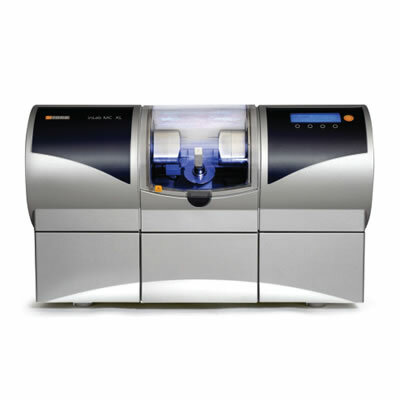 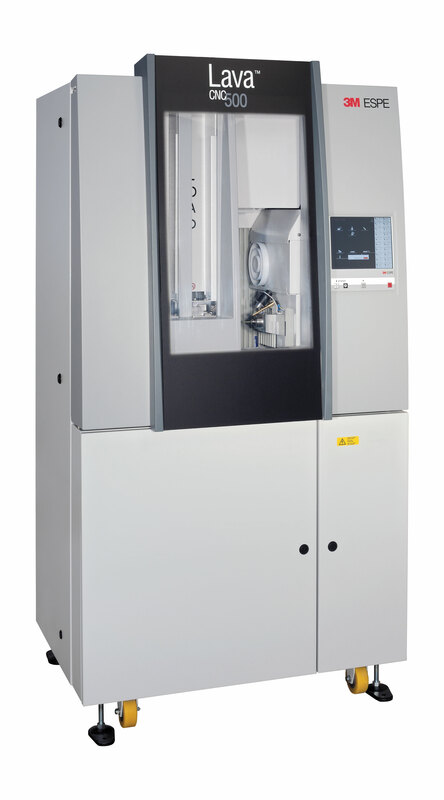 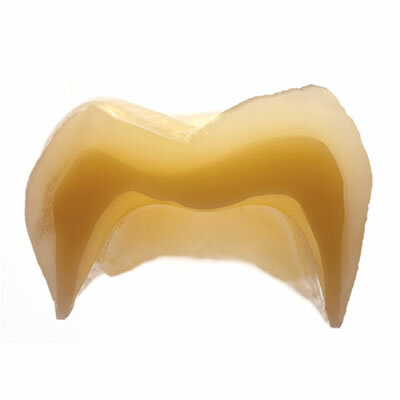 The inLab MC XL from Sirona features a modern design and solid, heavy-duty construction. 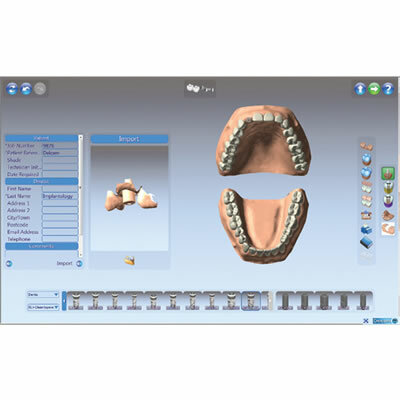 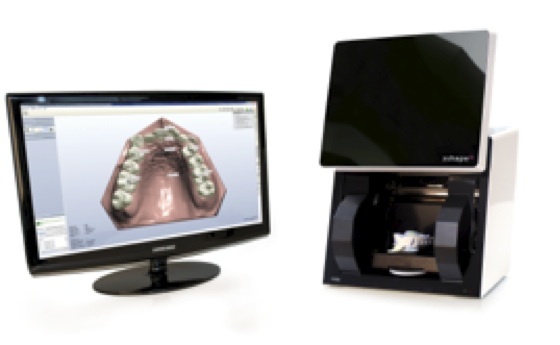 3M ESPE unveils an expanded Lava CAD/CAM system with the release of several new products including hardware, software, and materials. 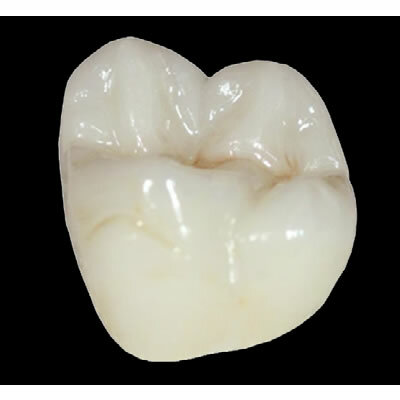 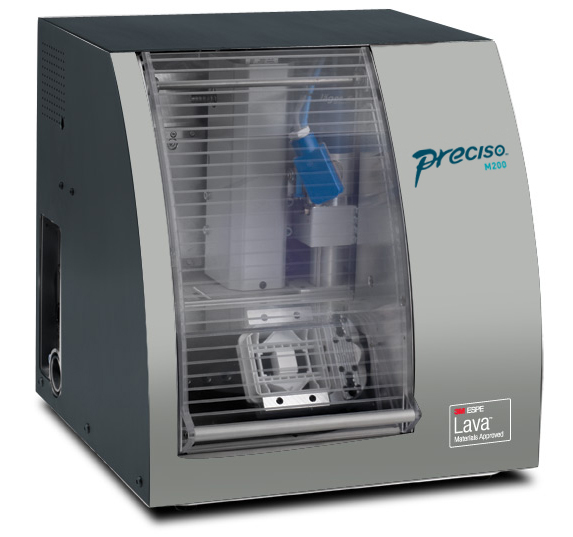 CAD/CAM Milling: What’s in Your Lab?